RARE OPPORTUNITY! GREAT VALUE!! 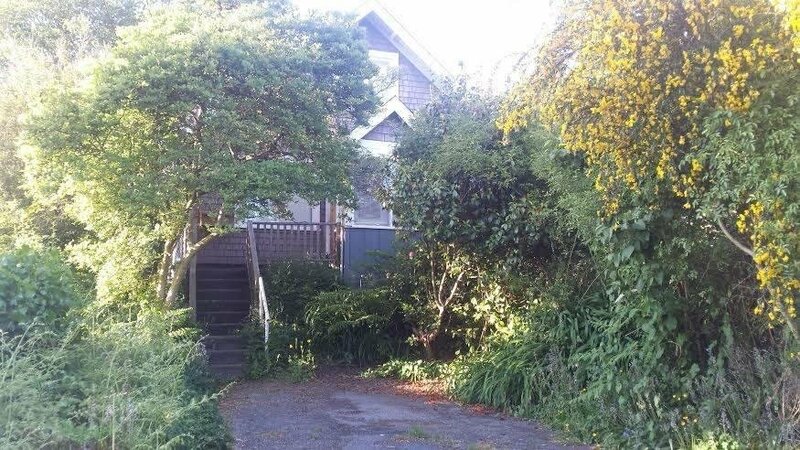 Incredible AMBLESIDE location a few blocks to the BEACH! 1/2 block to Holyburn Elementary School, 15 min walk to West Van Secondary. Oil tank removed & certified. Can be purchased with 1265 Duchess.